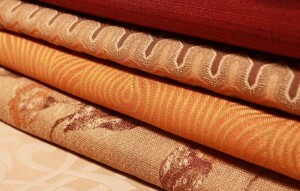 Contract textiles which are used in hotels, hospitals or other public places, generally require higher standards. 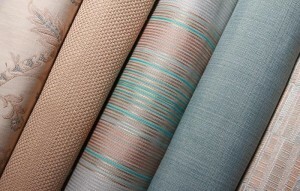 In contract projects, Pektas Textile has a great experience. Generally polyester or polyester combinations are preferred. Depending on the customer requirements, fabrics with many different technical characteristics are produced. Acrylic backcoating, flame returdancy, stain resistance and many other technical charactheristic is given to the fabric by means the special yarns, constructions and finishing.